There are many ways through which one can take printout of emails in Thunderbird. The easiest method way is to click Print button on Mozilla Thunderbird’s toolbar. Also, one can print selected email by selecting File > Print. The other method to print email from Mozilla Thunderbird is to right-click on it and select Print from context menu. In Thunderbird, one can even print multiple emails that are selected. To select and print an email(s) in Mozilla Thunderbird, hold the control key and select the emails to be printed. Select Thunderbird’s Print command to perform the rest. One can even setup page in Thunderbird to find out how the emails are printed from Mozilla Thunderbird, Select File >> Page Setup. In the case, Page Setup dialog will appear. Then, one can opt for Format and Options tab. It allows one to figure out the print orientation i.e. Portrait (it is by default) or landscape. 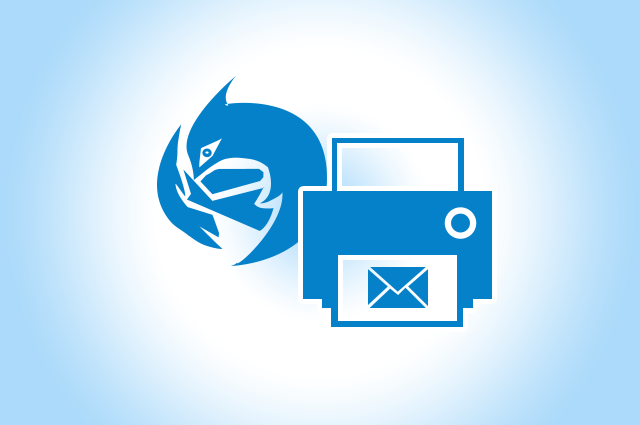 By default, Mozilla Thunderbird can print your emails in the size of a letter i.e. the size of an A4 paper sheet approximately. One can even shrink to fit page width check box to scale the printout of the emails. Moreover, one can even enter the desired percentage. In addition to it, one can even check the background color that is used in the body of the mail. To check it, one has to select check the Print Background (colors and images). URL: It inserts internal URL of an email message that is encoded. Date/Time: It inserts printout’s date and time. The format used is mm/dd/yy, hr/min. Page #: It serves the purpose of printing the page numbers. Page # of # prints page and total number of pages. Custom: this drop-down menu permits the user to enter the custom string of characters. Thunderbird does not wrap the text if it is lengthy. The text overflowed is truncated with ellipsis (…). Print preview functionality allows the users to preview the email like how it looks on the paper when given the command of print in Thunderbird. For performing the step go to File>> Print Preview, or right click on the email(s) and select Print Preview. Print Preview window opens and shows the emails of content on the mockup sheet of paper. Toolbar present on top of Print Preview allows one to change the settings of printing. If one is aware of FireFox browser, then one can use Print Preview in Thunderbird easily. All the commands are present on top of the toolbar in Print Preview window. Print button opens the Print Dialog. Page Setup opens the dialog box of page setup. Arrow and page number input field permits one to search throughout the print preview of the email in case of more than one page. Scale menu allows one to change the size of content of email. In case wants to reduce the width of the content use shrink to fit option. Custom option allows entering scale factor of one’s own choice. Using Thunderbird one can even change the Page Orientation of the emails. Portrait mode is used by default. Landscape mode uses height of a sheet as breadth. One can even dismiss the Print Preview window by simply clicking on the Close option. One can easily open Print Dialog by hitting on the Ctrl+P. Default printer is selected and one can configure the property that depends on printer and page space. Above mentioned all the points are self-explanatory and one can easily learn how to take printout of emails in Thunderbird. 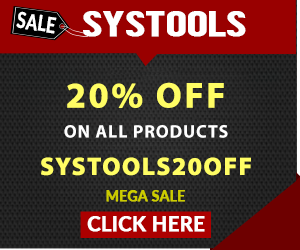 The entire process might sound time consuming but it is very easy while performing. One can print multiple emails in Thunderbird with an ease. Technical Expert blogger, Love to write about different technologies. Apart from blogging, I like to participate in multiple communities & forums rejoices in assisting troubled users.